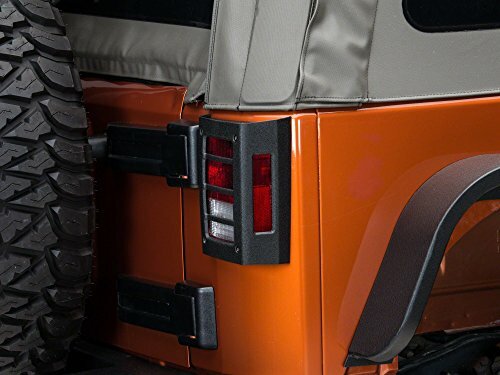 Fit: Designed for 2007-2018 Jeep Wrangler JK JKU. 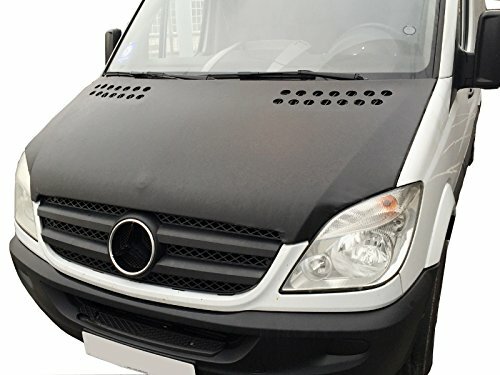 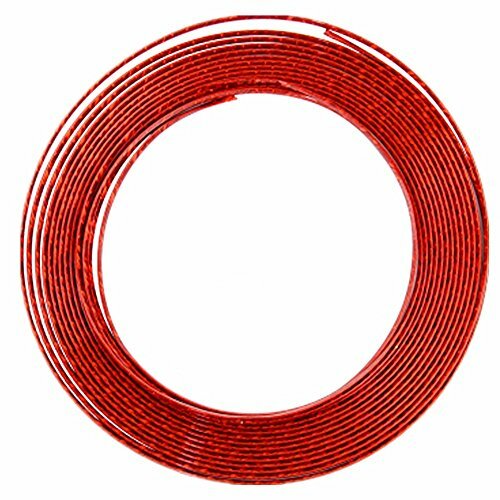 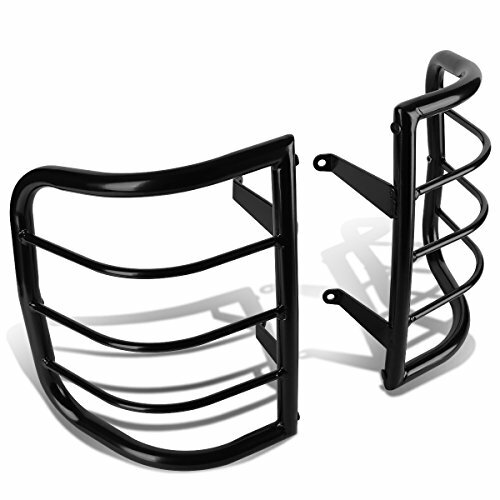 Material: Stainless steel construction that helps stability and strength; High quality powder coat that prevents rust and dirt. 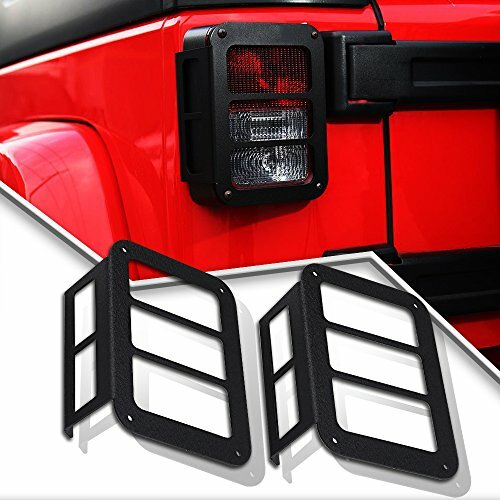 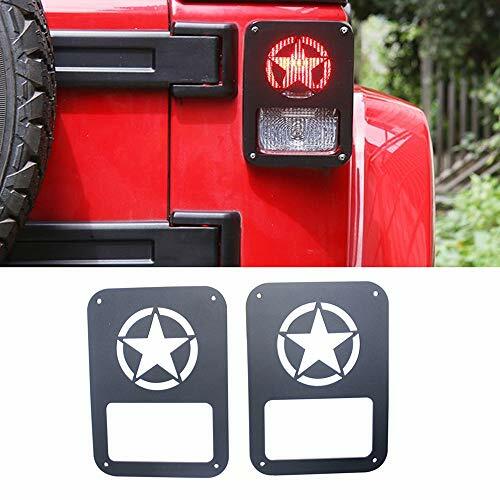 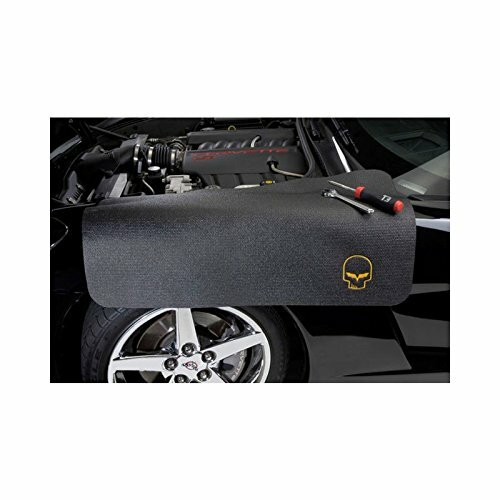 Function: Designed to protect your Jeep tail lights, to avoid wear and tear. 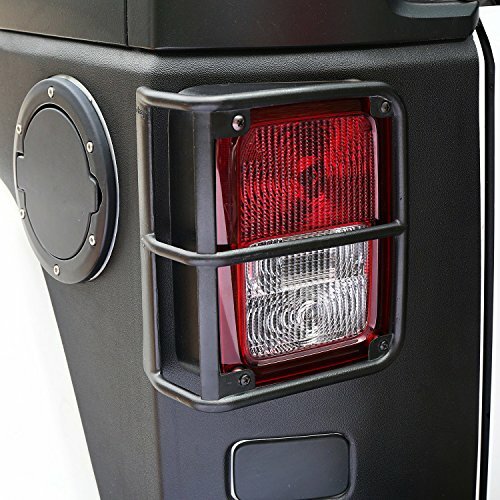 Taillight Guard is easy to install with no drilling required.Personal design shows your personality and difference.